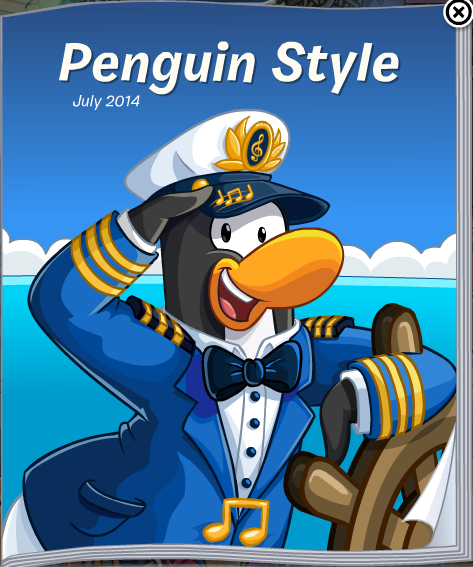 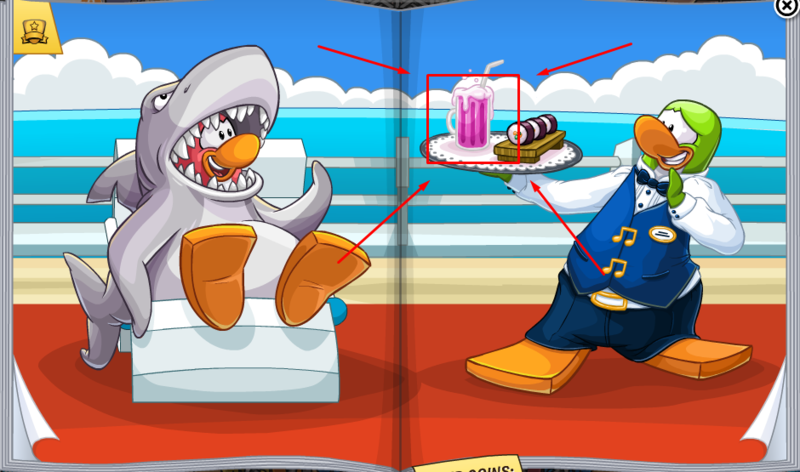 The Penguin Cup is already over but luckily Club Penguin released a new Style Catalog to keep us happy! 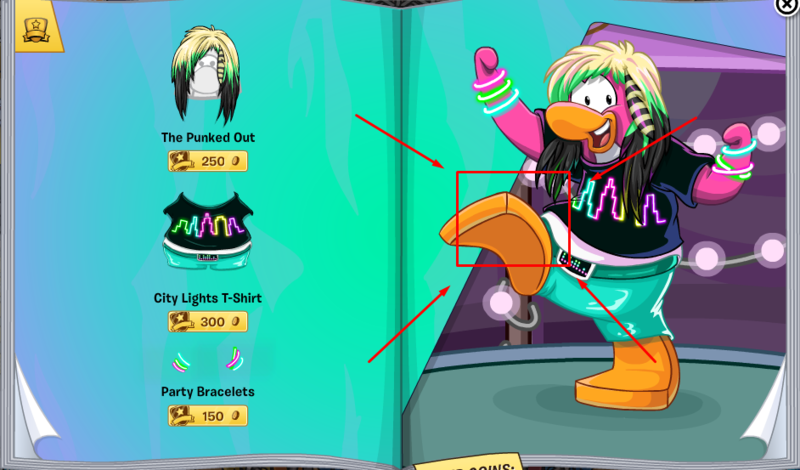 The theme for the clothes in this months catalog is partying.....at the Music Jam this July! 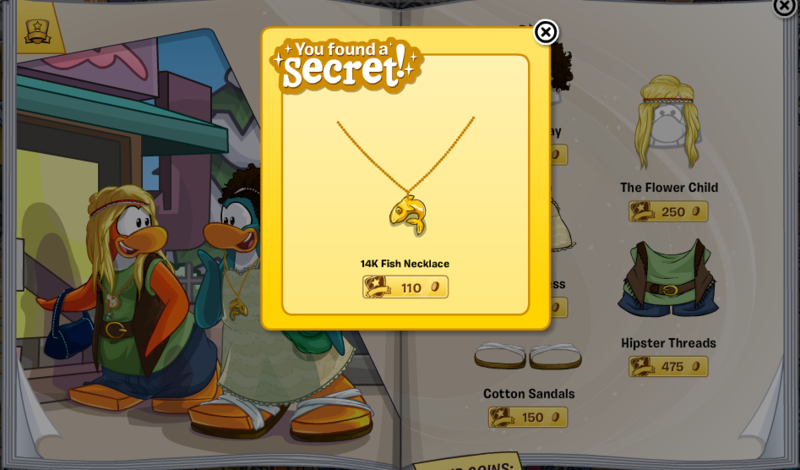 To find the 14k Fish Necklace go to page 9 and click on the gold fish necklace. 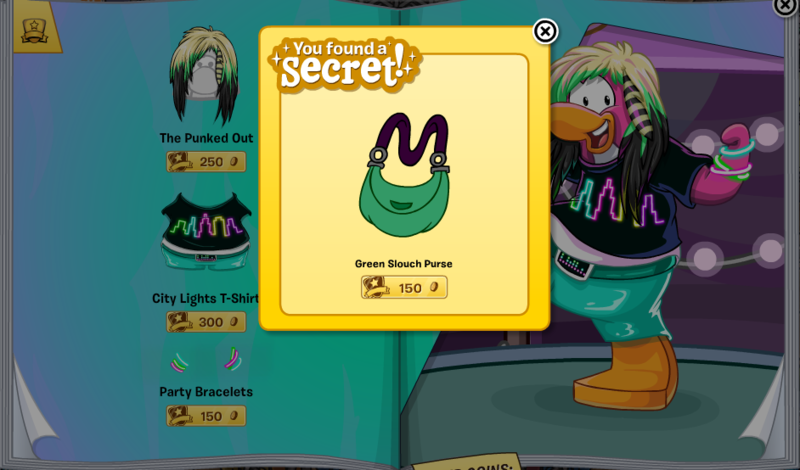 To find the Green Slouch Purse go to page 12 and click on the dancing penguin's foot. 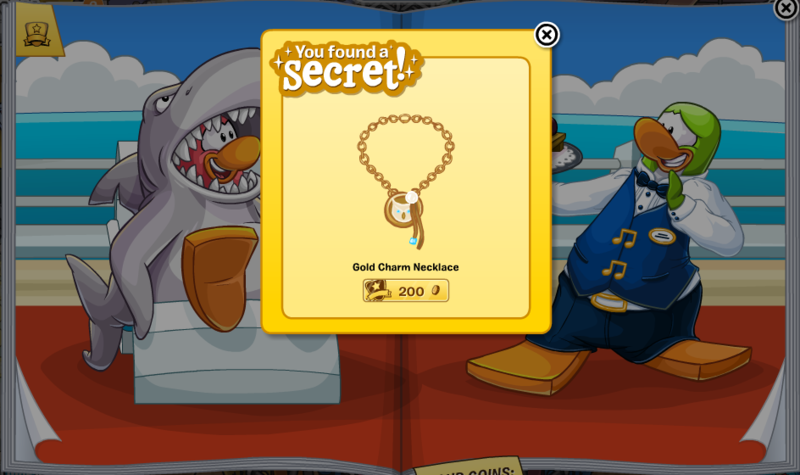 To find the Gold Charm Necklace go to page 20 and click on the pink drink. 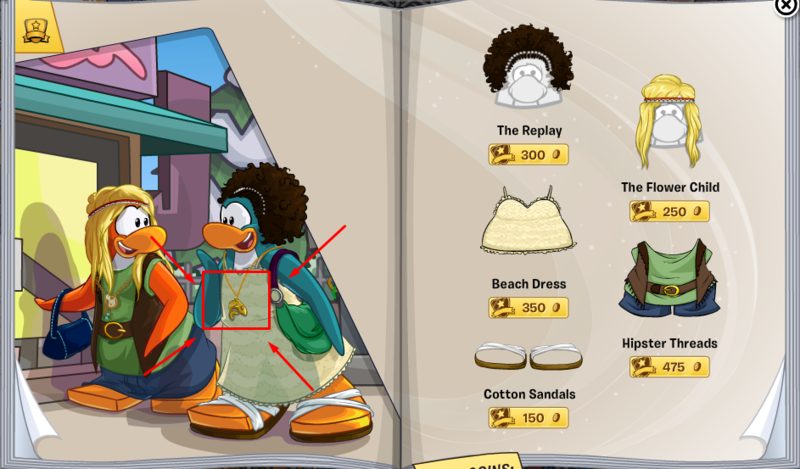 you forgot to add the denim purse.